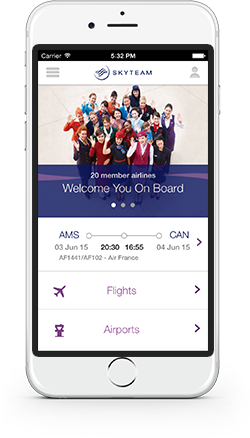 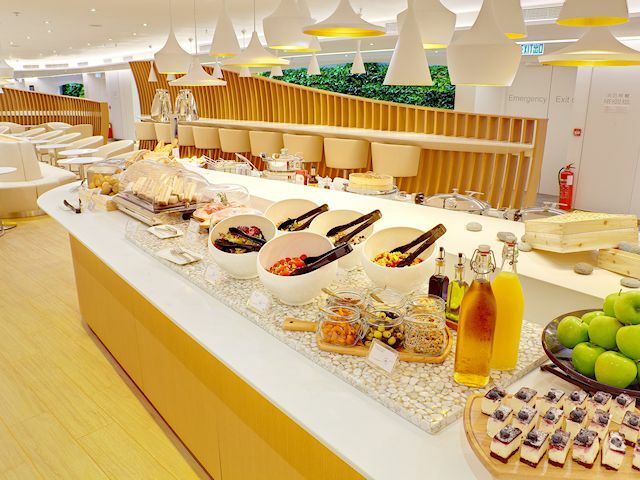 The future of pre-flight luxury is already available today in Hong Kong. 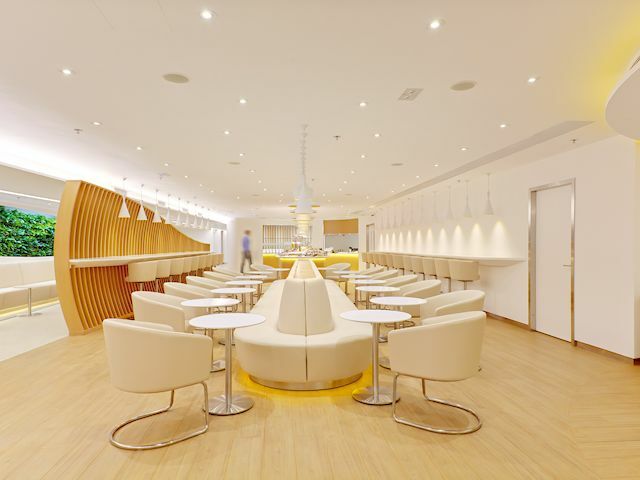 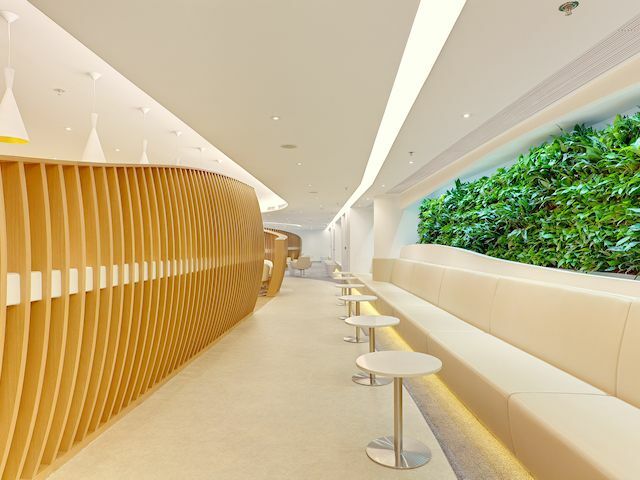 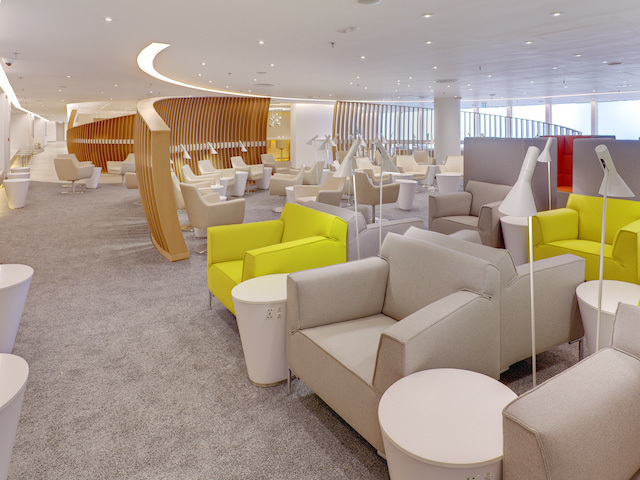 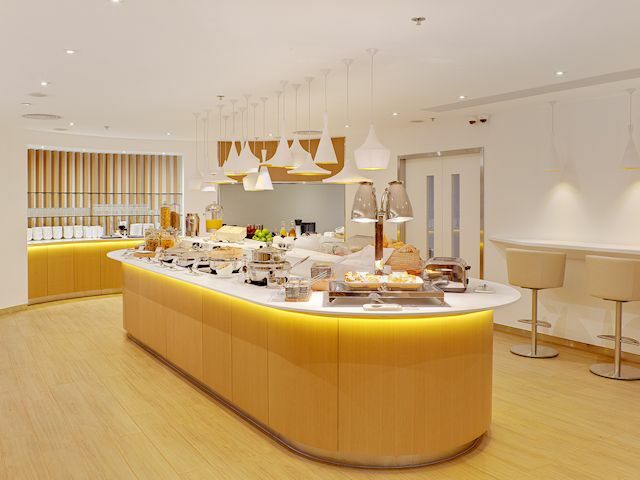 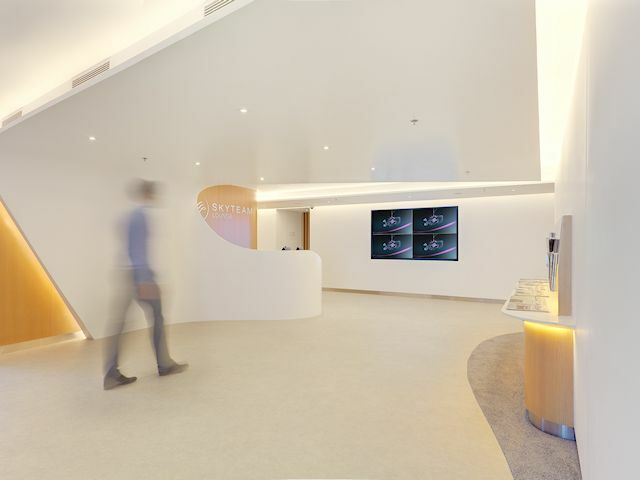 Covering 1,080 square meters, this SkyTeam Lounge sets the new standard for unwinding before takeoff. 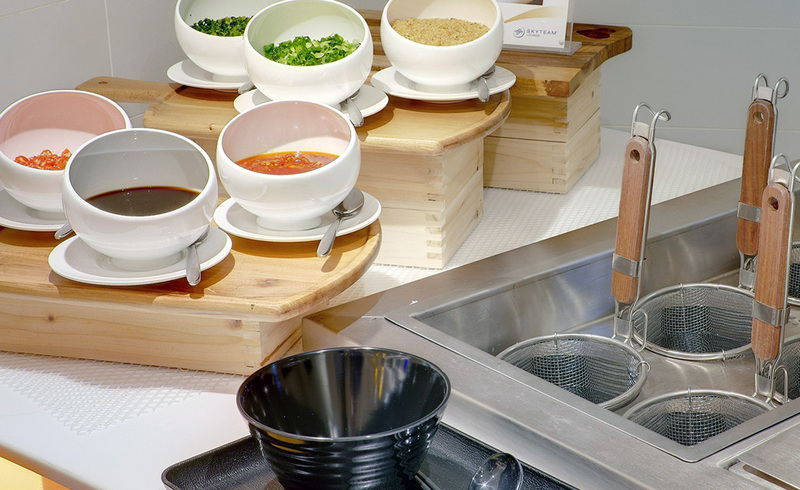 Enjoy delicious oriental treats in our unique noodle bar.